We are indeed living in extraordinary circumstances. Much of the progress in the domains of human rights, civil rights and civil liberties faces serious threats in today’s political environment. Given these challenges, many seem discouraged and feel helpless. Indeed, the current challenges are immense. 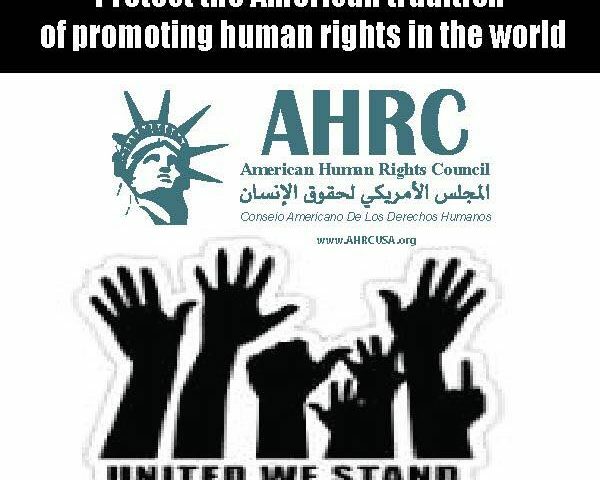 However, AHRC and other human rights organizations, find ourselves resisting a convergence of anti -immigrant, anti- Muslim and anti- refugee sentiment and policy. The challenge is great but we in the human rights community, with your generous support, are ready to vigorously resist these attacks. In these special times one should not despair, we can all be part of the peaceful resistance to hate, division and exclusion. We should pool our resources to resist the anti- human rights agenda. 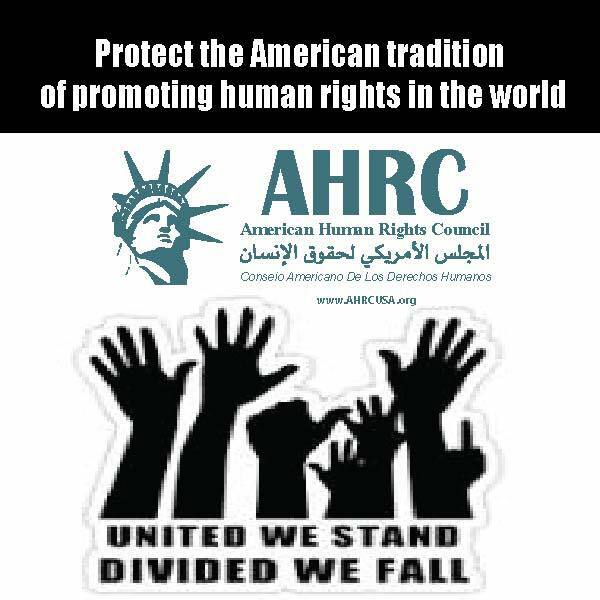 With donor support, no matter how small, AHRC can remain at the forefront of the resistance to human rights violations. Please help us continue to aggressively serve our mission of promoting and defending human rights by donating today. “These are indeed extraordinary times that we live in,” said Imad Hamad, AHRC Executive Director. “We find ourselves countering a never ending assault on human rights and human dignity that would have been unimaginable only a few months ago,” added Hamad. “There don’t seem to be an end in sight. Donor support, at all levels, will help us vigorously resist the almost daily assault on human rights and human dignity,” concluded Hamad.